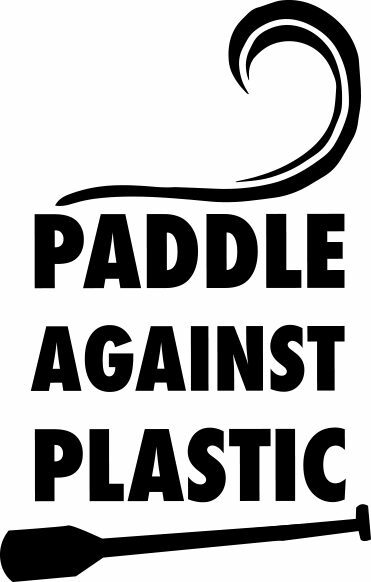 September 28, 2018 paddleagainstplasticLeave a Comment on Paddle Against Plastic / SUP North Wigan canal clean up! Paddle Against Plastic / SUP North Wigan canal clean up! Welcome to Paddle Against Plastic! Create your own #paddleagainstplastic - post your best pic with a reusable bottle - best pic wins a prize!